A fellow works his heart and soul out to recruit and organize a Battalion, brings it across here with the expectation of taking it to the front, has it taken away without even a “thank-you” and is then told that he must revert, or go back to Canada. A just reward for his efforts! Born on 1 April 1882 in Kidderminster, England, Walter Henry Allen was a Nova Scotia carriage builder and Boer War veteran. 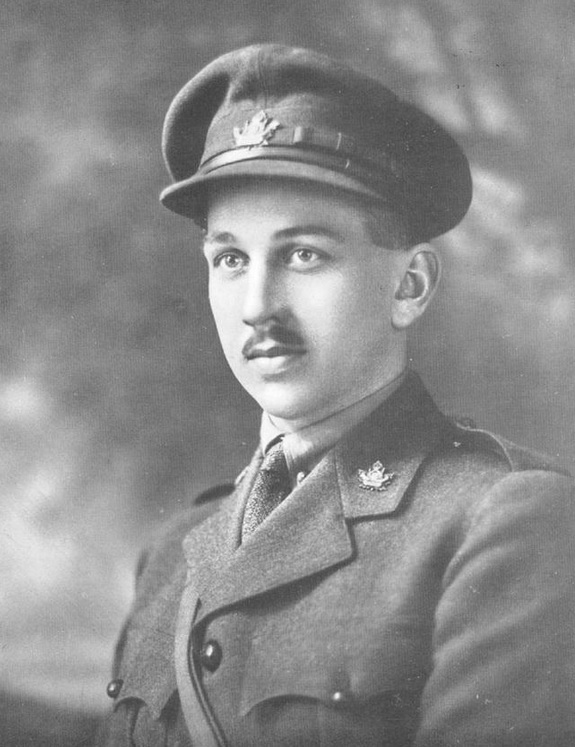 He had enlisted as a captain with the 17th Battalion in September 1914 and fought with the 15th Battalion in France. After being wounded, Allen was authorized to raise the 106th in November 1915. Six months later, Allen was brought before a court martial board for ” behaving in a scandalous manner, unbecoming the character of an officer and a gentleman.” He was cashiered and replaced by Robert Innes, a twenty-four year old major. Born on 18 August 1891 in Colbrook, Nova Scotia, Innes held a degree in scientific agriculture and had served for several years in the militia. Although many Canadian recruiters had discouraged the enlistment of black volunteers, in 1915 the 106th Battalion’s first commander, Lieutenant Colonel Allen, asserted, “coloured men should do their share in the Empire’s defence.” Allen was nevertheless wary of black volunteers serving alongside white soldiers. He appealed for Reverend William White to a raise a black platoon, but the Militia Department ordered no distinction for units based on skin colour. In total, the 106th recruited sixteen black soldiers, including Private Jeremiah Jones, who eventually received official recognition for distinguished service at Vimy Ridge. Meanwhile, Canadian High Commissioner George Perley confided to Prime Minister Borden, “There has been considerable trouble about this officer.” Although military authorities “were not very favourably impressed with his attitude,” Innes eventually reverted to lieutenant in order to serve in France. After seeing action at Vimy Ridge and Lens with the 87th Canadian Grenadier Guards, he was invalided to Canada. In 1918 he was appointed director of soldier settlement and colonization for Ontario. Innes later became deputy minister of agriculture of Nova Scotia. He died in 1960 at the age of sixty-nine.